8.3.2 You must not include in Checked Baggage money, jewelry precious metals, keys, cameras, computers, medicines, spectacles, sunglasses, contact lenses, watches, mobile phones, personal electronic devices, negotiable papers, securities, cigarettes, tobacco or tobacco products or other valuables, business documents, passports and other identification documents or samples. 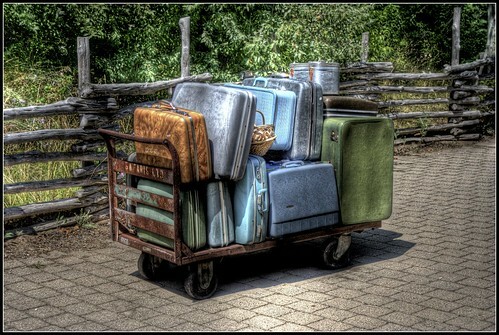 8.3.3 If, despite being prohibited, any items referred to in this Article 8.3 are included in your Baggage, we shall not be responsible for any loss or damage to such items. To be fair, what they are saying is that it is unwise to place valuables in checked luggage. But it does appear that they only want you to carry socks in your checked luggage. 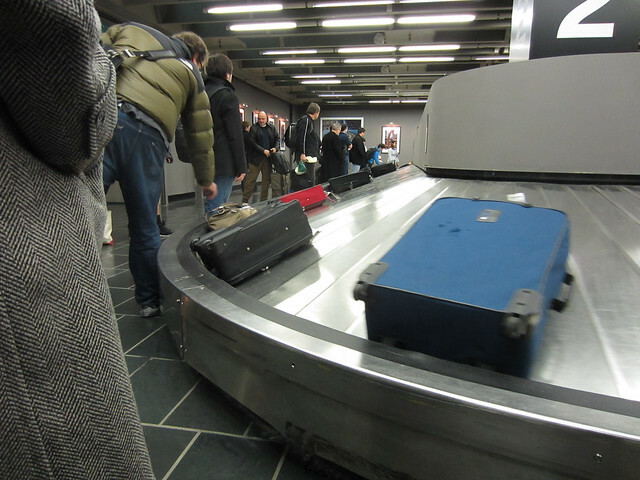 Consider baggage fees before you book your ticket. A cheaper ticket may not really be cheaper. Save yourself hassles and unexpected costs by checking the luggage policy of your carrier before you fly. Great post Chris. Doesn’t this stuff drive every traveller crazy! Probably why we overland as much as possible. Good to see an updated list Chris, but be careful about over-simplifying things! For example Qantas don’t always give you two checked bags! That’s affected by how fancy a ticket you buy (and what FF class you’re in). Or maybe you’ve just simplified it to only talk about the baggage rules that apply when flights are going to/from North or South America? For many airlines the rules for the rest of the world are different! A footnote pointing out that this is a only summary might be a good idea, and STRONGLY advising people that they check their airlines’ policies for the specific routes and tickets they’re looking to buy. Otherwise someone is going to come a cropper and be very unhappy! When was this table last updated, and please put dates on all your content. Table contains info from Air-Tran, no longer flying. Do you have transcripts for all of your podcasts. That post was from 2014, will look at putting in update dates.